Odds are, most of you have never heard of Adelaide, a city in Southern Australia. But that’s okay, because neither have I, and now is as good a time as any to learn about the city that producer Third Eye calls home, since his latest release, “Welcome To The Cohiba Lounge” is a tribute to high quality retro production that most listeners can enjoy. Or you could skip the geography lesson and go right for some good music. 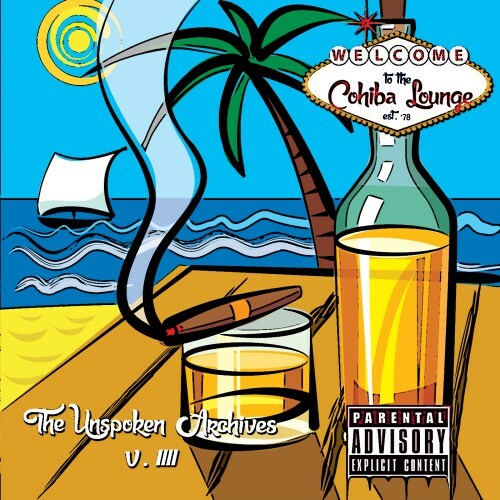 With 14 total tracks, “Cohiba Lounge” oozes personality. At their core, each beat is very similar to the next, however Third Eye adds so many different details to the individual instrumentals that you likely won’t notice upon the first or second listen. These are not your modern Hip Hop beats, mind you. There isn’t a ton of bass, nor is there a lot of heavy synths to hype you up. The album has a very laid back vibe, opting to go all out on smoothness rather than adrenaline. There isn’t a whole lot else to say. These are the type of instrumentals that Joey Bada$$, J. Cole, or Royce would lay an intricate story over. If you are a rapper who is looking for a producer to team up with, hit up Third Eye. Follow Third Eye on IG, and catch his content on Youtube, Bandcamp, and Soundcloud. 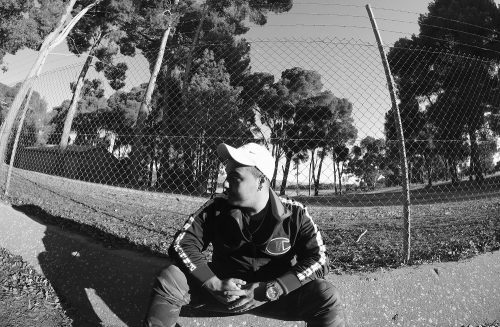 Rising Adelaide, South Australia based Hip Hop producer Third Eye releases him new instrumental album titled “Welcome To The Cohiba Lounge“. This is a impressive 30 minute journey into the flavorsome style of one of Australia’s best up and coming hip-hop producers.